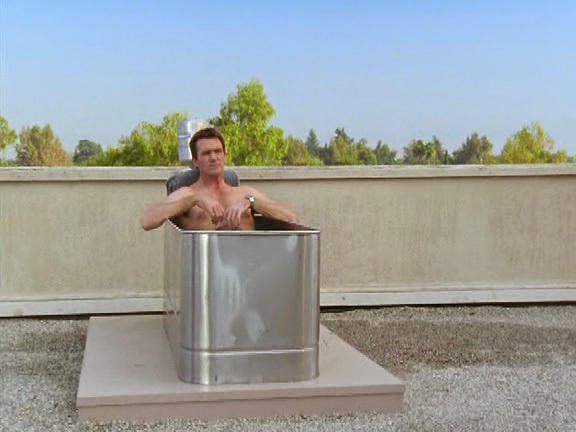 Shirtless Neil Flynn is in the show The Middle and plays Mike Heck. 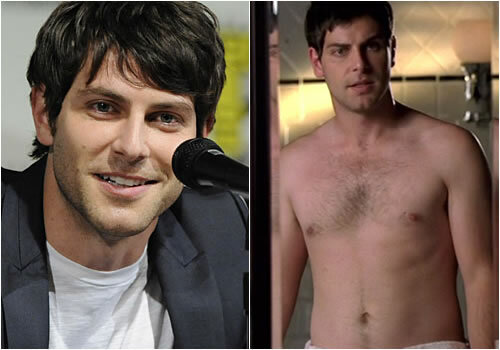 I have never watched the show but if his character is anything like his character The Janitor in Scrubs it is great! See Neil Flynn Naked Here!